Are you in the market for single-cup coffee brewing systems? They have many advantages they can offer to a busy household. They allow each person to brew a fresh cup of coffee, in less than a minute to their specific taste pot to clean. They also allow you to brew a different flavor with each cup. This is especially useful when you like to change things up and it is made easy when you use a Brooklyn Beans Assorted Coffee Variety Pack. It offers you the chance to try lots of different coffees and find your favorite. 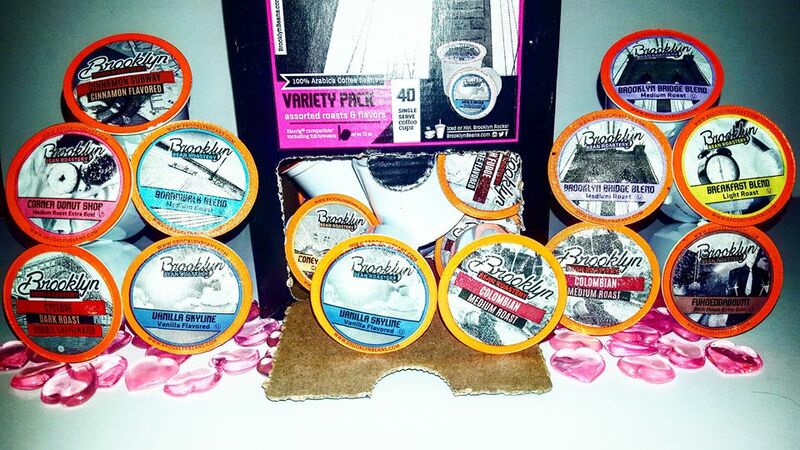 The variety pack contains a variety of dark, light, medium, and flavored coffees. Their K cups coffees are always extra fresh and filter brewed, using only the highest quality 100% Arabica Coffee beans so we experience the best flavor in every cup. It is also small batch roasted and crafted coffee that is carefully selected and expertly roasted beans provide a bold taste and great aroma. There are no soy or dairy products in any of the coffees. 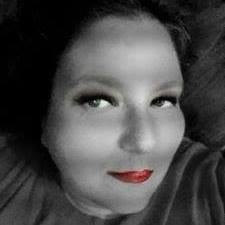 There are no added sugars or sweeteners and are calorie free. This makes it wonderful for anyone following a diet like KETO. The coffee is roasted and packaged in the USA in New York. 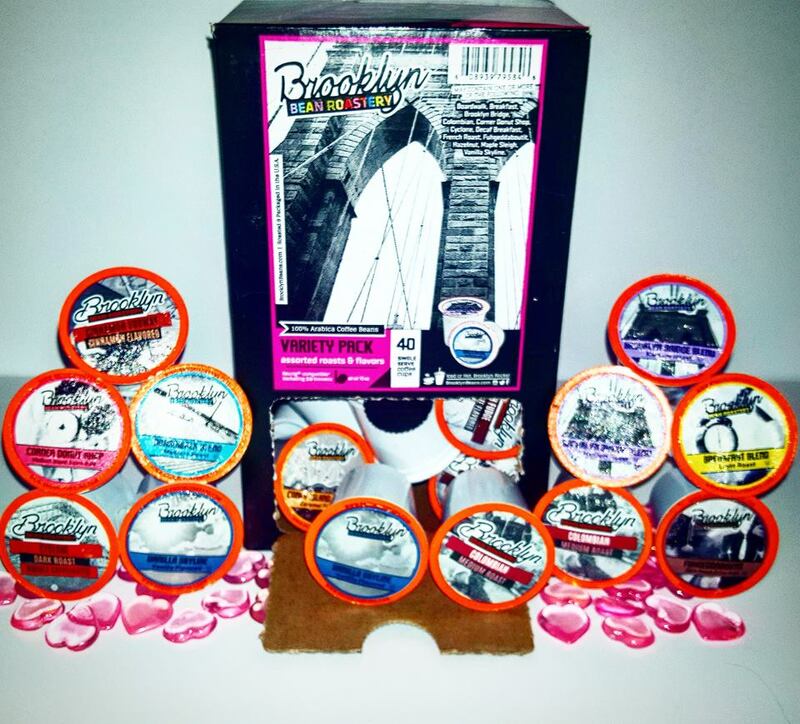 We are delighted that the fine folks at Brooklyn Beans Roastery would like to share this flavorful coffee experience with 1 lucky reader and have offered a giveaway. Make sure to follow Brooklyn Beans on all their social media including Facebook, Twitter, Pinterest, and Instagram. Wishing you all the warmest of holiday delights filled with family and friends, as always keep it Southern Y'all. Thanks for the chance to try your coffee! 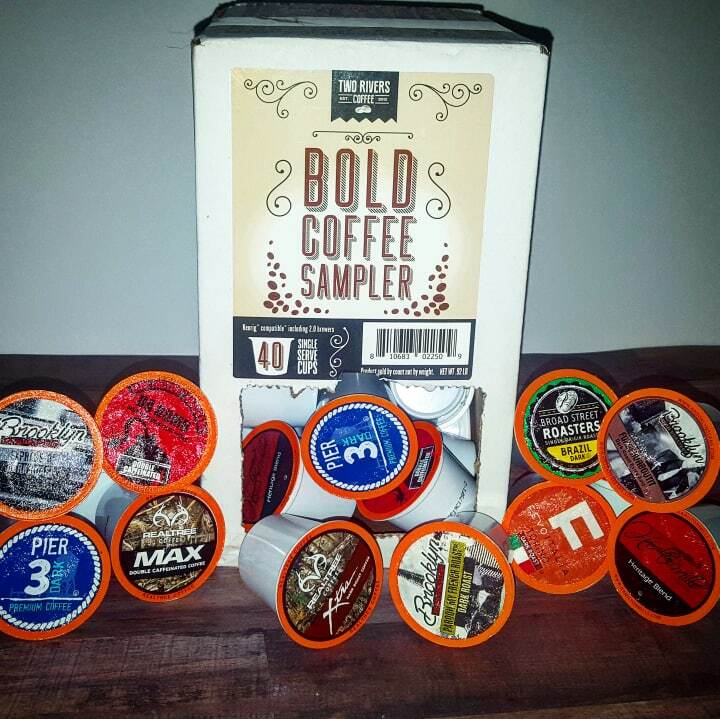 I love coffee, and I love my pods! I like changing up flavors and brews! These sound amazing! I love all the options they have! I would like to try the Vanilla Skyline flavor. The Brooklyn Bridge Blend sounds really good! I would like to try the Breakfast Blend. All these flavors sound great. Love that there are no added sweeteners!